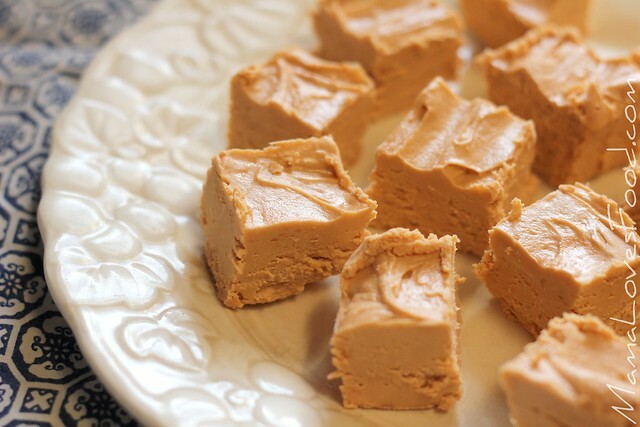 You are here: Home / dessert / Butterscotch Buttercream Two Ingredient Fudge. 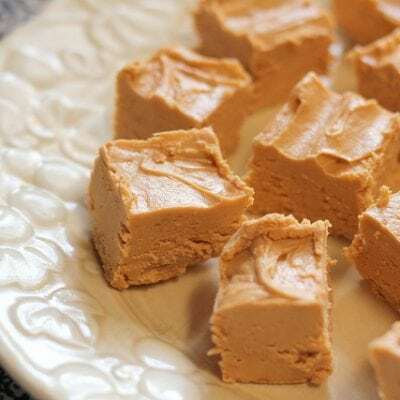 Butterscotch Buttercream Two Ingredient Fudge. 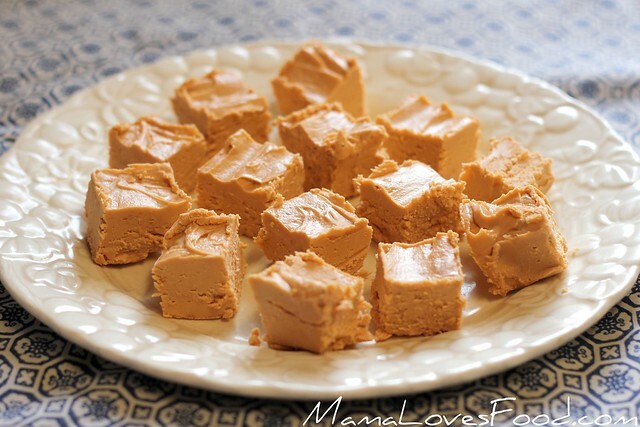 Butterscotch Fudge. Kind of sounds Harry Potterish, right? I know, I know, I’m totally on a fudge kick. I won’t lie to you, there are a few more coming down the pike. P.S. I love fudge. Melt butterscotch chips in your microwave or on the stove top. 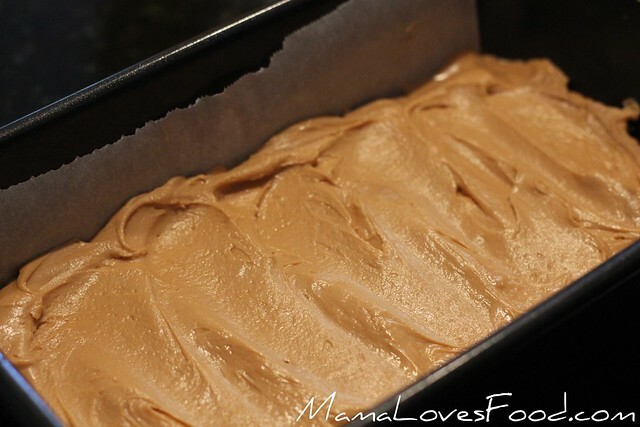 Mix in frosting and pour into a parchment lined loaf pan. Chill in the refrigerator for 6o minutes to set. Do you like fudge as much as I do? Then make sure to check out my Strawberry and Dark Chocolate Fudge, as well as my Three Ingredient Oreo Fudge!